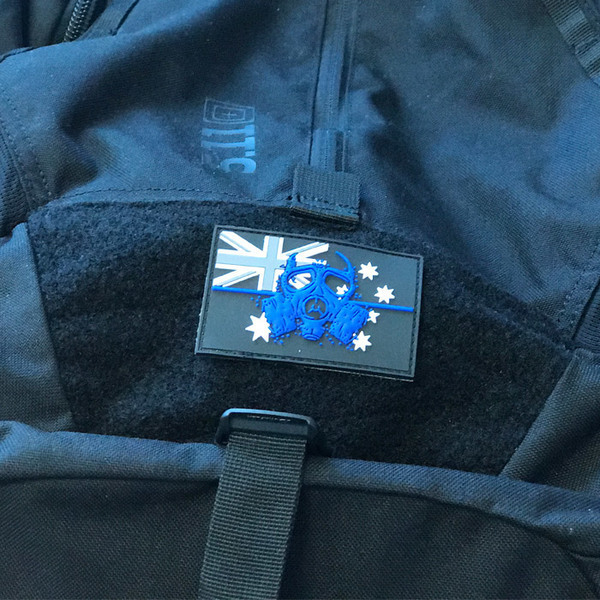 Launched November 2017, LEGEAR is proud to have introduced the Thin Blue Line Patch. 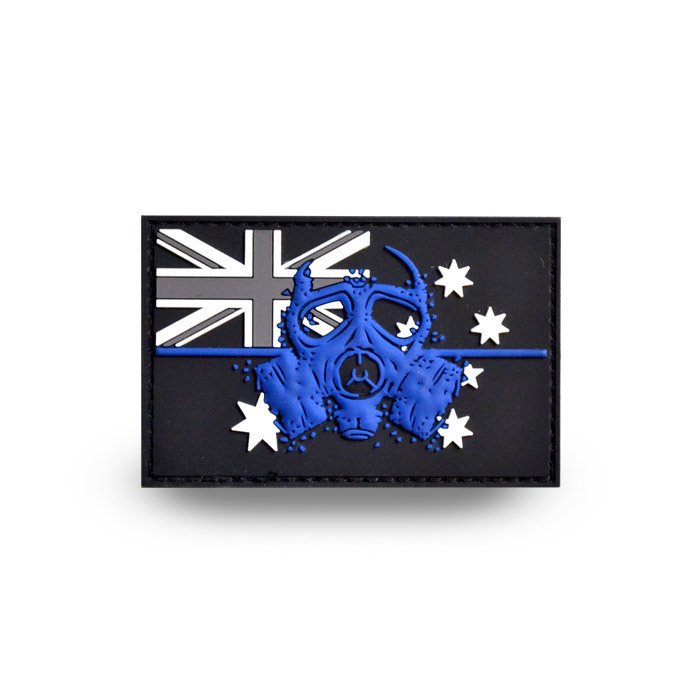 In honour of Australia’s outstanding Police Forces around the nation we will contribute 100% of the sales from the patch to Police Legacy. The patches are available online now at LEGEAR for $9.95. Every patch sold, every day 100% of sales donated. helping support our fallen heroes and their families. show your support buy one today.